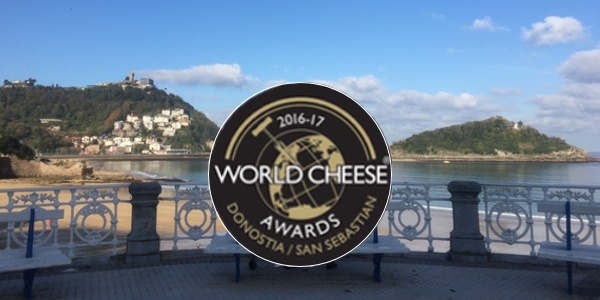 Last week, the World Cheese Awards 2016, organised by the Guild of Fine Food, were held in San Sebastián – the European Capital of Culture 2016 - in the Basque region of Spain, where it formed a key part of the International Cheese Festival, organised by Artzai Gazta and supported by the Basque Country Government. This year witnessed a record number of over 3,000 cheeses being judged at the World Cheese Awards with entries from 31 different countries, from Australia to Italy and Mexico to Mozambique. Cheese of all shapes and sizes made their way by bicycle, boat, plane, train, truck and car to the Kursaal Congress Centre in San Sebastián, via 12 consolidation points in all corners of the globe. 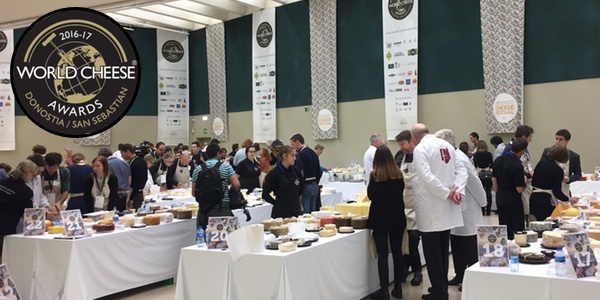 266 cheese experts from 26 different nations followed them to the Basque Country to taste, nose and grade over 3,000 cheeses in a single day, giving Bronze, Silver, Gold and Super Gold awards to worthy entries. 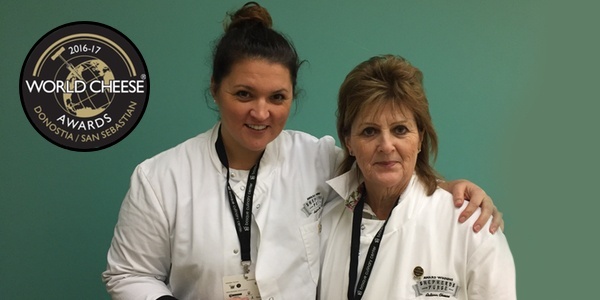 Judy Bell and Caroline Bell of Shepherds Purse were part of the 266 strong judging team. Each having a table of over 45 cheeses to assess, alongside their respective judging teams. A rigorous judging process occurs to assess each cheese on it's own merits. The cheeses are awarded points for appearance, body and texture, and finally, most importantly, taste. The number of points determine if the cheese is awarded a Gold, Silver, Bronze or no award. Finally, once all cheeses are graded, the team of judges pick their Super Gold, the most astounding cheese on the table. That cheese then goes forward as one the top 66 cheeses in the world. Out of those 66 cheeses, the final judging panel of 16, the Super Jury, made up of top names from the world of cheese, featuring cheese makers, buyers, retailers and writers, including Suzy O’Regan from Woolworths Foods in South Africa, Cathy Strange from Whole Foods in the USA, Roland Barthélemy, President of Guilde des Fromagers in France, and Mary Quicke from Quicke’s in the UK, each choose their top cheese, and the top 16 cheeses are then debated in front of a trade and consumer audience, broadcast live on World Cheese TV. The overall winner this year, this year’s World Champion Cheese, was Kraftkar, made by Norwegian producer Tingvollost. It was wonderful to see such passion as he realised he was about to be crowned the World Champion. You can watch a film of this year's event made by the Guild of Fine Food and see his wonderful reaction. What a phenomenal acheivement! 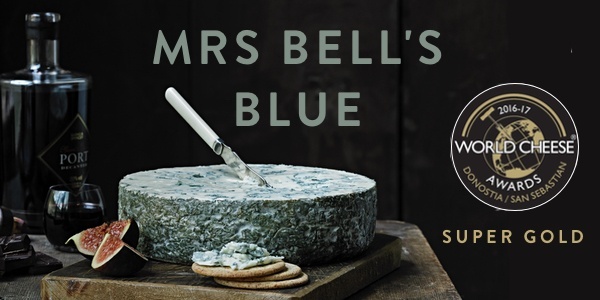 After such an incredible awards season for Shepherds Purse, this really has been the icing on the cake. It's credit to our whole team on the farm in Yorkshire who work every day to produce world-class cheese. The World Cheeses Awards in San Sebastián was a wonderful event and a superb celebration of the global cheese culture. It was fitting to celebrate the Basque region and the shepherding culture that first gave us cheese. Now, the quesion is, where will they be held in 2017? Wherever they are, they will surely have a tough act to follow.